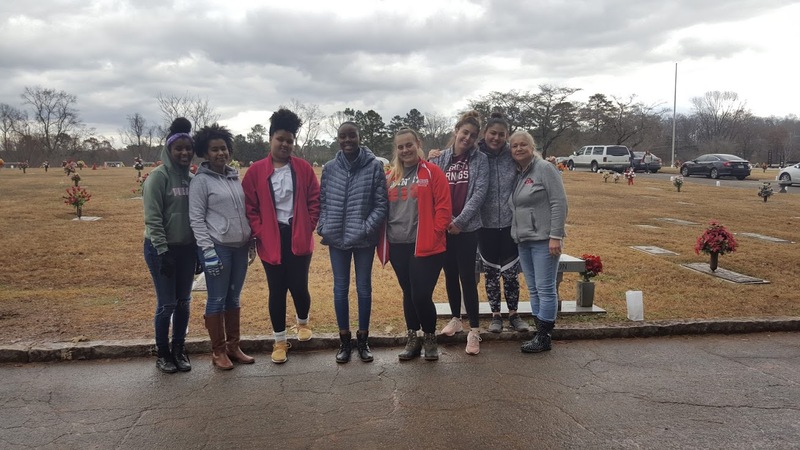 Archer FCCLA continued our tradition of helping decorate Gwinnett Memorial Park for the Candlelite Memorial Ceremony for families who lost loved ones this year. It was a drizzly day, but the Archer FCCLA chapter managed to set out over 650 luminaires. Alumni Taylor Morrissey and Kenzie Morrissey came to help. Members took a moment to set out a candle for an Archer graduate, Nick Blakely, who passed away.